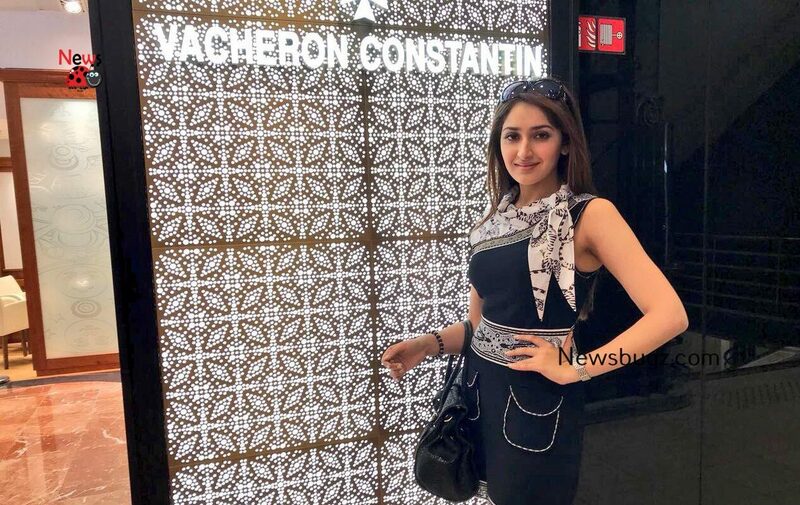 Sayyeshaa Saigal is an Indian film actress who works in Hindi, Tamil and Telugu movies. In 2015, she made her Telugu debut in film Akhil. 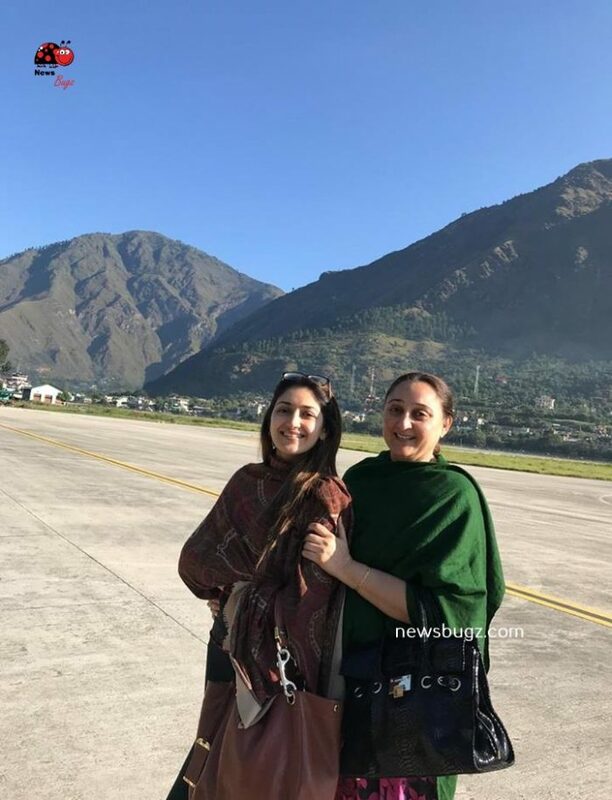 Later, she acted in Ajay Devgn’s Shivaay in 2016. 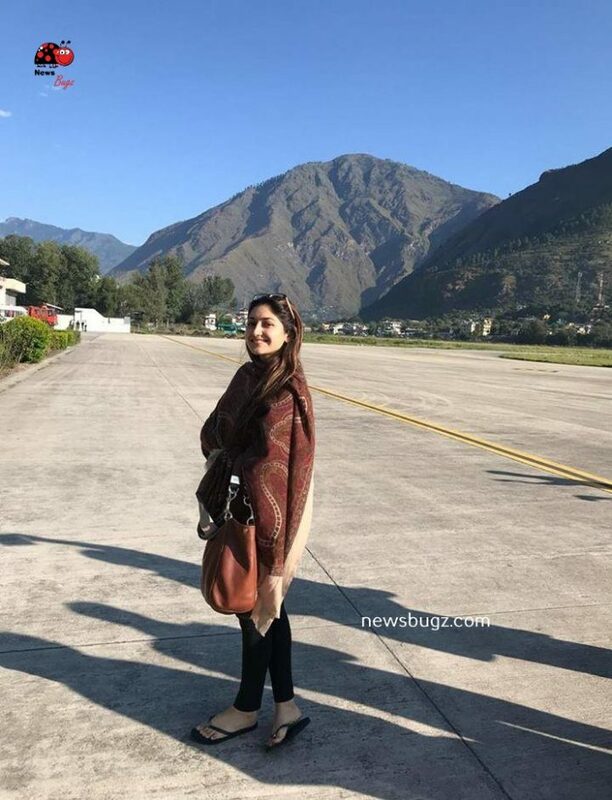 She also entered in Kollywood and acted in film Vanamagan in 2017. 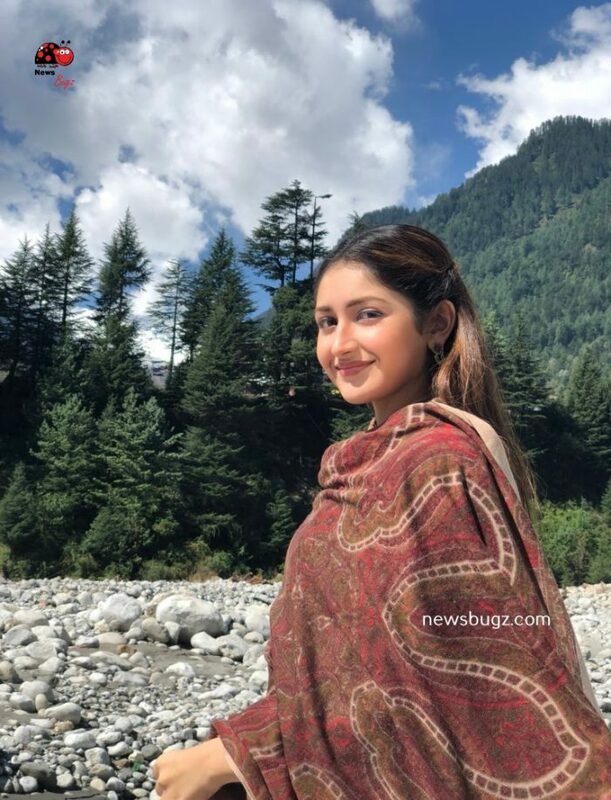 Click here to know more about Sayyeshaa Saigal. 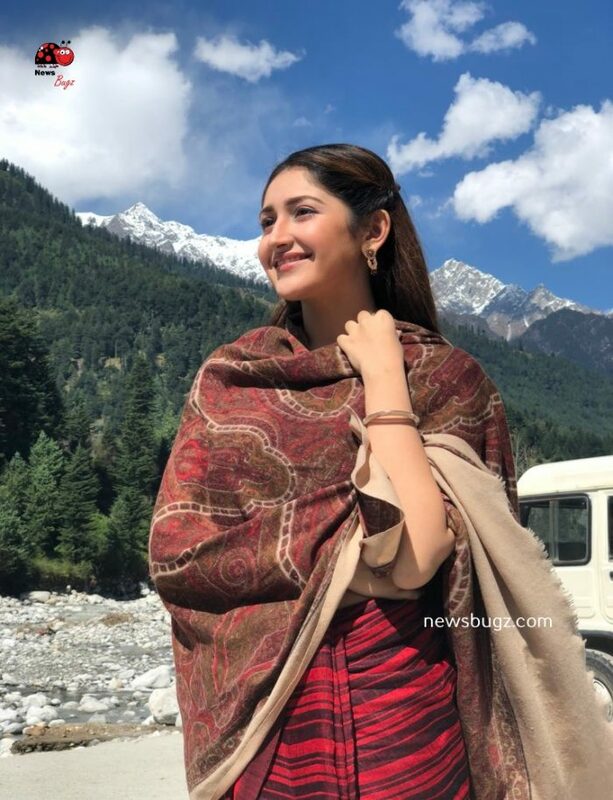 Check out below for Sayyeshaa Saigal Images, HD Photos, Wallpapers, Latest Photoshoot.